1. 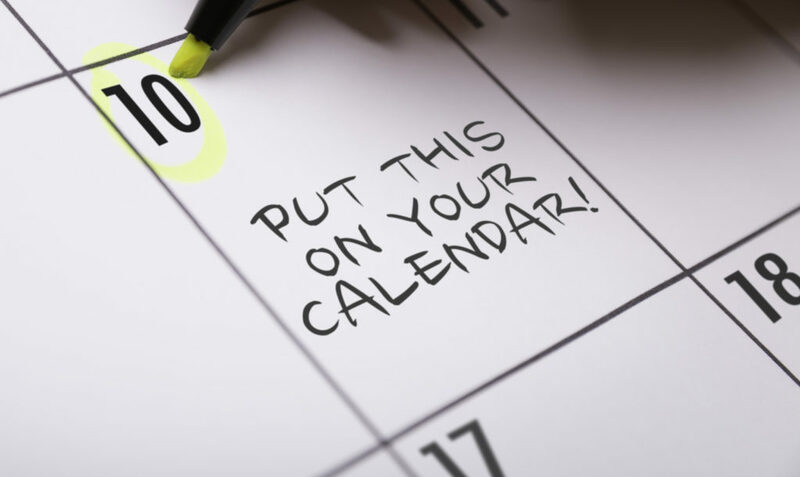 Set a date and communicate to staff. To help get everyone onboard it’s a good idea to clearly communicate the ‘clean up day’ and what it involves. This might include communication via emails, posters, meetings and general discussions. To make it more fun and interactive you might like to name the day and run extra challenges on the day, for some added ideas click here. 2. Ensure adequate amount of recycling and waste bins are available on the day. 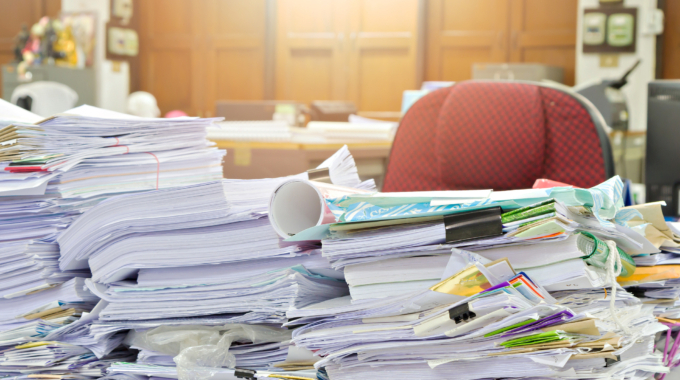 The idea of a sustainable office clean up is that all waste is disposed of in the most responsible way and that as much as possible is recycled. This might include speaking to your waste management supplier and organising a few more waste containers or extra bins for the day. 3. Encourage Reuse. 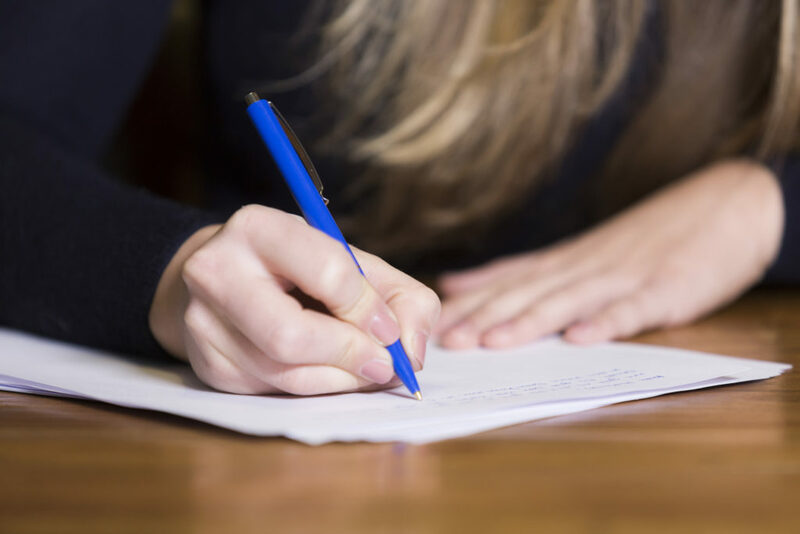 Singled sided paper in good condition can be kept and used as scrap paper. Put any unneeded stationery items (i.e. folders, paper clips, rubber bands, packaging etc) in the stationery cupboard so they can be reused. 4. Make sure all bins are labelled clearly! This might sound obvious but if it’s not done well then staff may get confused and throw items in the wrong bins which could cause contamination. 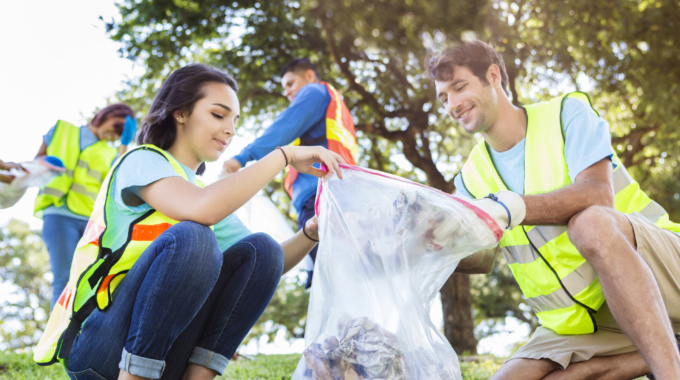 By making the recycling easy then it’s more likely that employees will get involved and dispose of items appropriately. 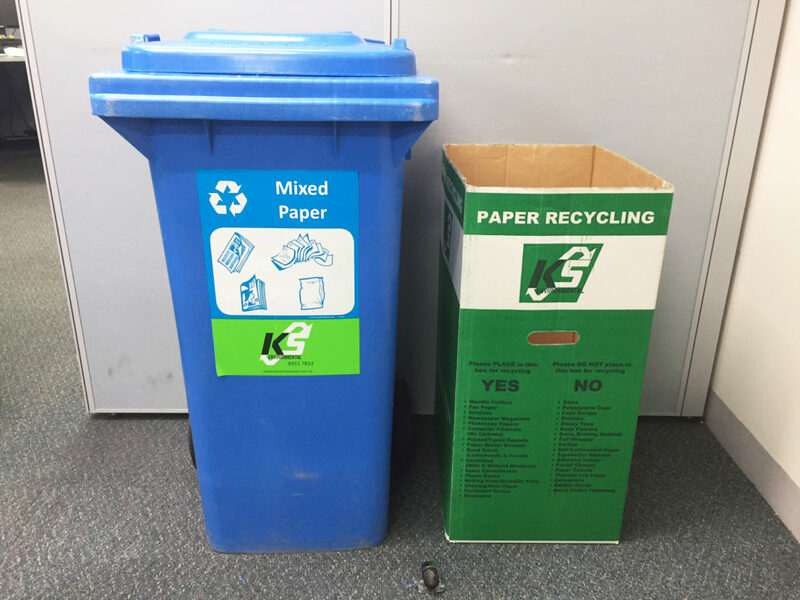 Secure Paper (confidential documents which will be shredded before recycling). E-waste (computers, keyboards, scanners, mouse devices etc). 6. Register for a ‘Friday Fling’. 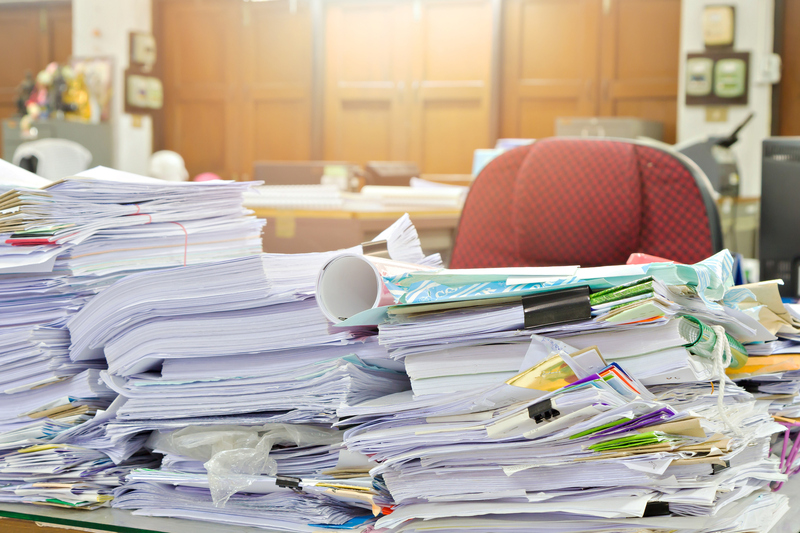 Planet Ark Paper runs a programme which focuses on the sustainable office clean up of paper – it is all about getting rid of paper files piling up in your office and flinging them into the recycling bin! To find out more about the ‘Friday Fling’ challenge click here. For further advice about what you could be recycling on your sustainable office clean up day please contact us. Your post include very useful tips for office clean up. We would love to share on our website. Thank you. ←How to (have fun) and reduce waste at your office party!